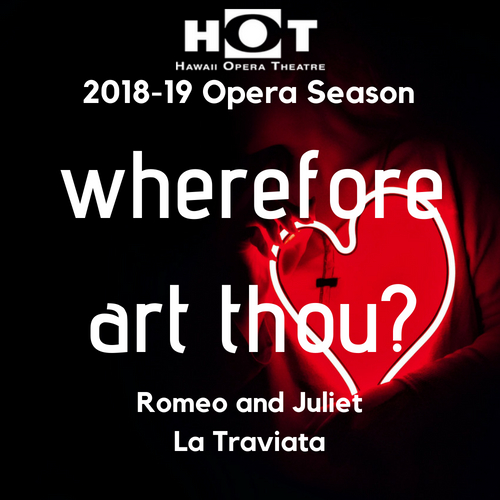 Two Reasons to Get in the HOT Seat – Subscribe and Save from just $57 Includes one ticket to each opera: Romeo and Juliet Sunday, October 14, 2018 4:00PM and La Traviata Sunday, May 19, 2019 4:00PM. Romeo and Juliet, two star-crossed lovers caught amidst a battle between powerful families: the Capulets and the Montagues. Juliet has never been in love, until she meets Romeo, who upon seeing her is smitten and spellbound. Starring Soprano Amanda Woodbury as Juliet following her acclaimed performance of the role at The Met. Conducted by Emmanuel Plasson (Il Trovatore, 2016). HOT’s season, ends where it began, with Verdi’s tragic masterpiece of a love that was ill-fated from the start. The courtesan Violetta is the life of the party, even as tuberculosis, slowly takes her life away. Having long loved her, Alfredo declares his affection as Violetta falls ill. Violetta decides to see if this kind-hearted young man is the real deal. Trading in the life that she knew, Violetta and Alfredo move away, with Violetta secretly selling everything she owns to maintain this new life of love. But their romantic fantasy is doomed to failure. 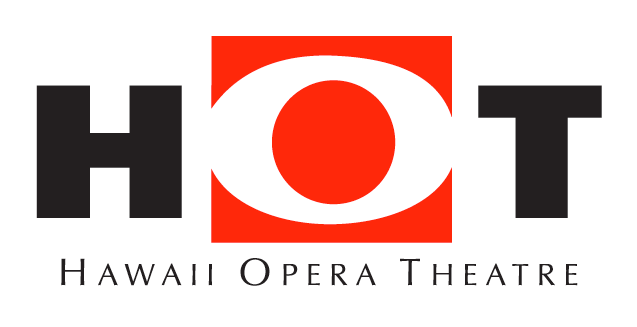 Hawaii’s own baritone Quinn Kelsey and New Zealand’s Pene Pati from SOL3 MIO star in HOT’s season finale.